A portion black when grasping is collapse. It chose by appearance. A portion black when grasping is collapse. I think it's good. Plus side : Price is cheap, around (grip) Soft, I think that it is good not to get stiff even in cold weather, individuals with many vibrations. Minus surface : Grip becomes thick (About Grip heater included) So, for those who are Small in hands, depending on the angle of Handlebar, the thickness increases, Lever and Handlebar (Core of) There is a possibility that the thing may feel distant and it may be difficult to walk around so I think that the evaluation will break up. Because my FUSION can not adjust the angle for Normal handle, I felt it slightly upward more than to Upright (Feeling holding down from above) became. Because it is a Scooter which does not hold down even Positionally, the difference of several millimeters is sensuously pretty much Large. Recommended for those who can adjust Handle position based on the thickness of Grip. On the other hand, Direct feeling of Handlebar becomes thin, so I feel dull when I turn around. I think that hands are hard to hurt even for a long time. I also think I will purchase this Grip next. Is it a little hard? I am interested in the number of impressions and evaluation and purchased. It sounds like a hard grip, but I felt the impression that vibrations are hard to be transmitted. I thought that vibration would come directly if it was stiff, but I was surprised that it decreased. It looks Parenthesis nice, Cool! Almost like American! I also have weight, and I am satisfied because it is not so expensive as to price! With JOKER Helmet you can come up with astringency! Black Rubber Grip Great looking grips, they fit perfectly on my 2005 SR400. Really well priced too so great bang for buck. They are fit on in about ten seconds and provide a nice grip and comfort. I can highly recommend this product! One favorite item Once I knew the goodness of Eye Grip I became addictive. 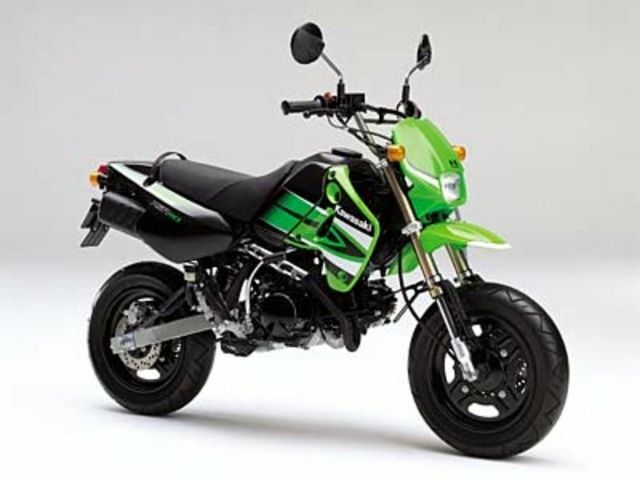 Motorcycle change NORMAL is difficult to grasp immediately purchase. Silver became a feeling good to match with car body color and Handlebar.